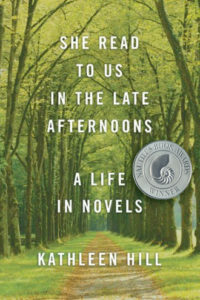 A Life in Novels is a Silver Nautilus Award winner. “Spellbinding…. 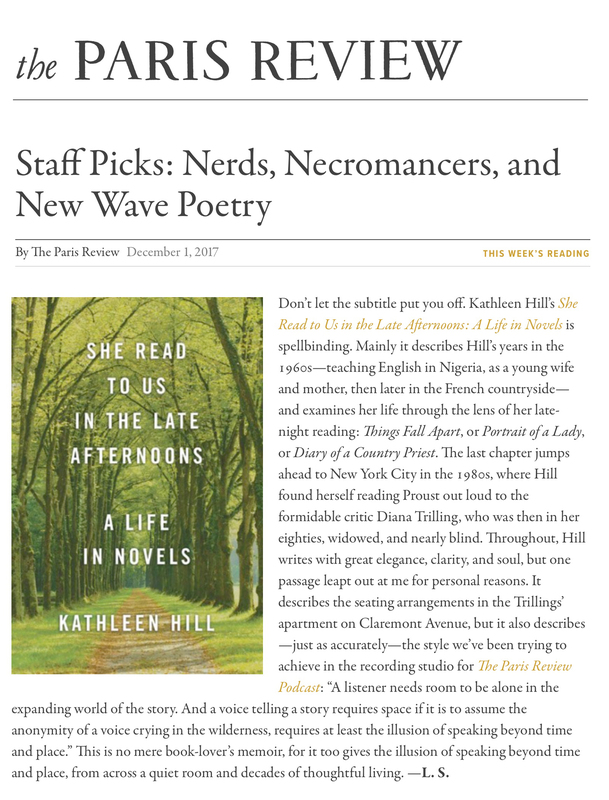 Hill writes with great elegance, clarity, and soul.”— Staff Picks, Dec. 1, 2017, THE PARIS REVIEW Read full review. “Eloquent and searching, Hill’s book explores the strange and wondrous resonances between the read and lived while celebrating reading itself as among the most profoundly transformative of human acts. 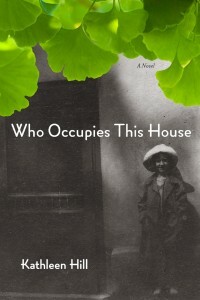 A thought-provoking memoir about the significance of literature in life.”—KIRKUS REVIEWS. 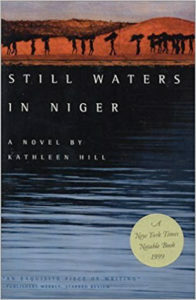 Read full review. 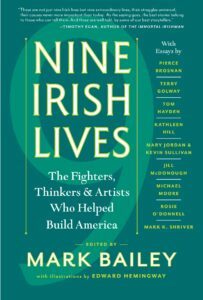 Kathleen Hill, Contributor: “Maeve Brennan,” essay in Nine Irish Lives: The Fighters, Thinkers & Artists Who Helped Build America, ed. Mark Bailey. Read more / buy the book. Read an excerpt in LitHub.